Today’s challenging and competitive industrial workforce demands solutions with forward-thinking business decisions. Navigating critical data, viewing data from multiple sources, and accurate data projection are some of the vital requirements of industries dealing in monitoring activities. For audiovisual workflows, the ultimate challenge is to get the content delivered to various devices, formats and locations, thus minimizing the need of browsing different applications, single or multi-operator work places, crisis operations, data sources and thus speeding the process of problem identification and its resolution. For all such scenarios a cost-effective and less complicated solutions are required to make the process smoother. Control systems should be able to compliment need of software and allow a seamless operation for end users. Our motto at Arista is to deliver advanced and innovative solutions for variety of applications like surveillance, monitoring, broadcasting and process controls .We strive to design AV Multi Viewers to be used in small to large-scale enterprise and provide accurate and reliable solutions for24/7 operations. Arista control system solutions give users seamless collaboration, monitoring, and on-screen interaction; thus making the response time quicker. The MVD series is the multi-display management system which allows simple, smooth, scalable, and high density multi-viewing. This series is specifically designed to deliver cutting edge solutions. Arista AV Multi Viewers are easy to deploy, utilize minimal energy and reduces overall integration and operational costs. 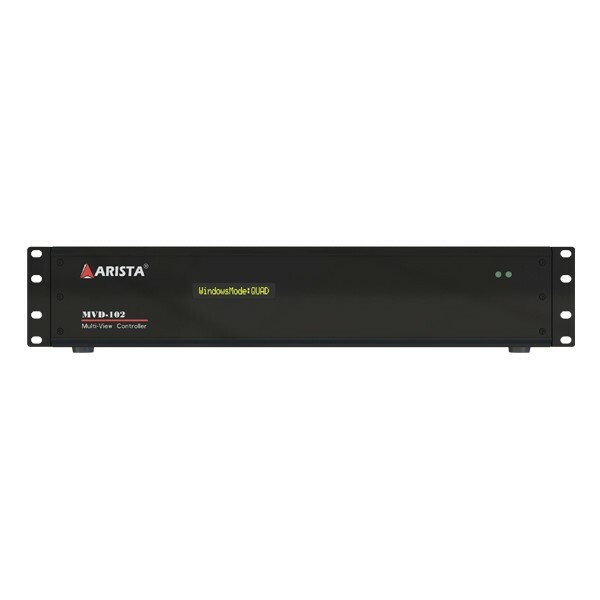 MVD series incorporate a high-performance multi-viewer and is available in 2U chassis, perfect for control rooms, hospitals, broadcast vans, production centre or other monitoring facility. 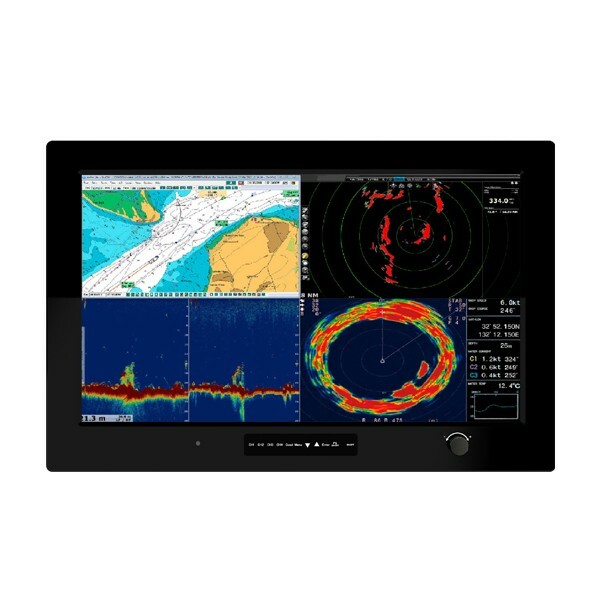 The unit incorporates high-end features with multiple input standard, display mode and single HDMI output. Supports multiple input sources including, DVI, HDMI and VGA. Quad video input, there are four display channels with option of quad, full screen, picture on picture and picture in picture display. Panel mount, front bezel with NEMA 4/4X requirements. Black aluminum or stainless steel bezel. Email sales@goarista.com or call 1.877.827.4782 for detailed information.